But now Tipsarevic is relying on a protected ranking of No. 88. He will face 22ndseed Roberto Bautista Agut in the second round. Argentines Federico Delbonis and Guido Andreozzi also advanced. Delbonis beat German Peter Gojowczyk 6-4, 6-2 and will next meet 32ndseed John Millman. Andreozzi squeaked past Mikhail Kukushkin of Kazakhstan 7-6(3), 6-4 and will play 15thseed Italian Fabio Fognini in the second round. 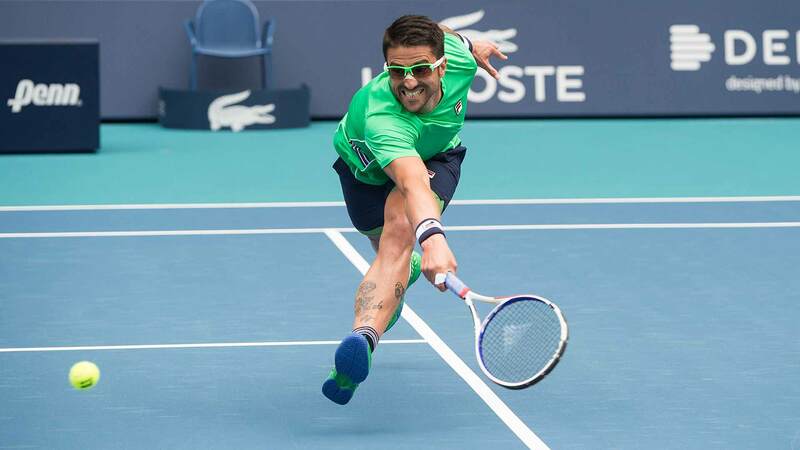 Spain’s Roberto Carballes Baena setup a second-round meeting with Croatian Borna Coric, the 11thseed, by beating American Denis Kudla 6-1, 6-2.